Sweater season is in full swing, which means we all need to get our knits into top shape. 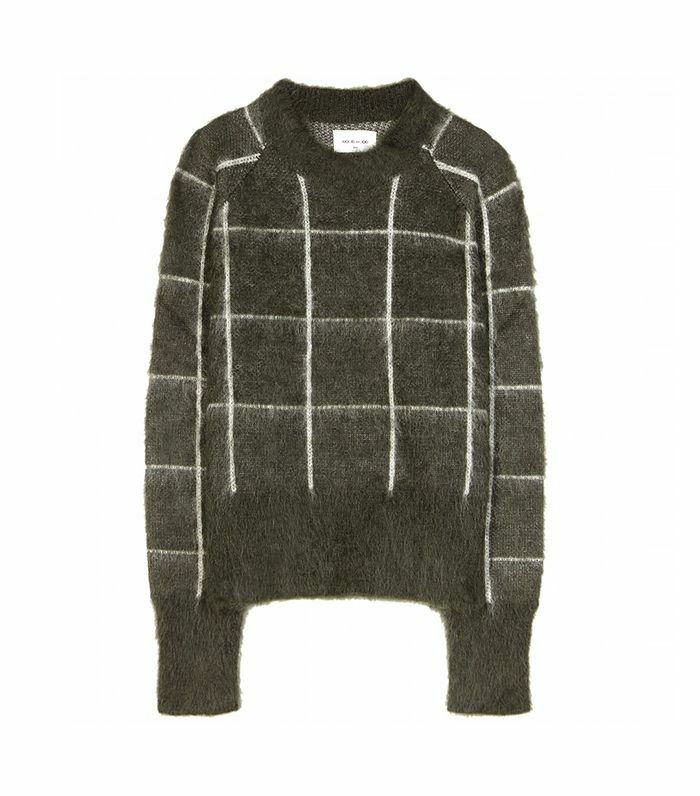 The most common ailment of your favourite sweaters? Pilling, which is when the twisted fibres that make up a knit are exposed to friction and ball together. Thankfully, there are a handful of DIY ways to ban the lint balls. 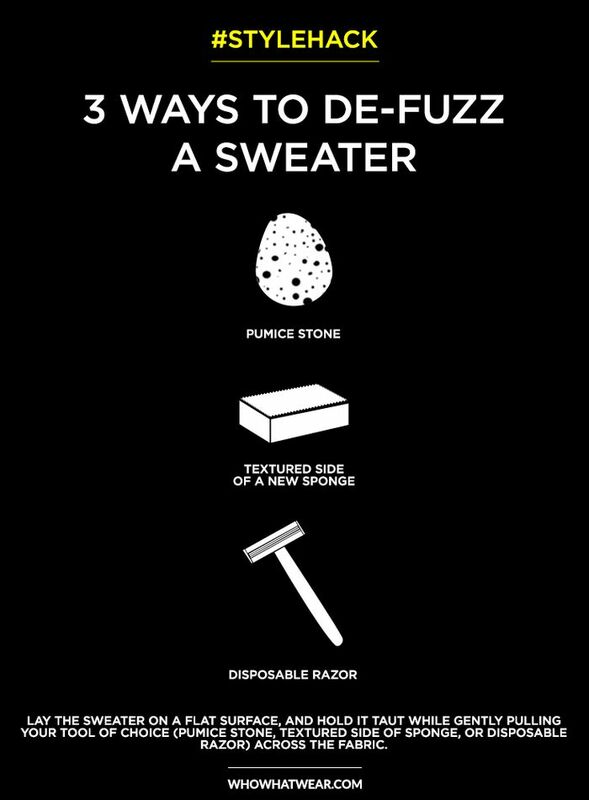 Bonus: All of the methods are slightly reminiscent of grooming a pet, assuming that you have a loving relationship with your sweaters, like we do! Scroll down to check out the hacks, and shop some new sweaters while you’re at it. Also, don’t forget to pin the image for future reference! Will you try this hack? Let us know in the comments below!